Kerry Olsen, M.D., is a consultant in the Department of Otorhinolaryngology, chair of the Division of Head and Neck Surgery, and a Professor of Otorhinolaryngology, College of Medicine, Mayo Clinic, and a named Professor - the Joseph and Barbara I. Ashkins Professorship in Surgery. He is an emeritus member of the Mayo Clinic Board of Governors and Mayo Clinic Board of Trustees. 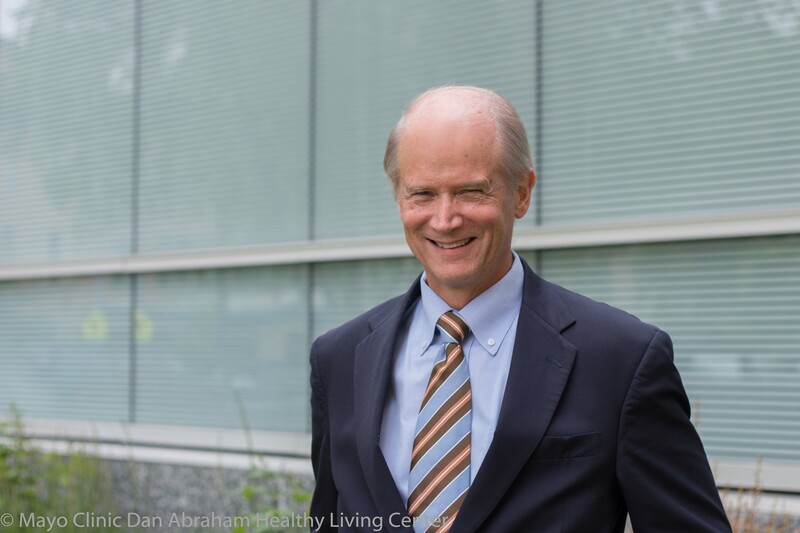 As past director of the Wellness Initiative in the Center for Innovation and with his current roles in Wellness, Dr. Olsen oversees a wide variety of wellness programs for employees, patients, and consumers. “I was fortunate to lead the group that planned the DAHLC. 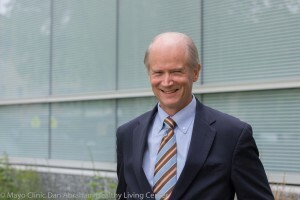 I have always felt we must do more to prevent disease and treat illness through life style changes, and especially work to obtain sustainable healthy behavioral change for everyone,” says Dr. Olsen. Dr. Olsen practices the same ideals for disease prevention in his own life. “Work life balance is not possible without making a daily commitment to first care for yourself. I try to start each day with time for spiritual growth and reflection, daily exercise, and an attempt at healthy eating,” he says. Has authored and co-authored more than 250 research publications. Past president of the Mayo Clinic Staff. Listed among the Best Doctors, Top Doctors for Cancer, and Best Surgeons in America.